With a handful of 100 crore films in 2018, Bollywood movies have been enjoying a good time at the box office. Opening the year with Sanjay Leela Bhansali's magnum-opus Padmaavat, Bollywood has been steady in minting money at the ticket counters. With a handful of 100 crore films in 2018, Bollywood films have been enjoying a good time at the box office. Opening the year with Sanjay Leela Bhansali's magnum-opus Padmaavat, Bollywood has been steady in minting money at the ticket counters. We saw films like Pad Man, Raazi, October, Raid and others which pulled movie buffs to the theaters. Now, with the release of Veere Di Wedding, the list of top Bollywood openers of 2018 has shuffled up a little. This all-women led film has swiftly entered the list of top five openers replacing the surprise hit of the year Sonu Ke Titu Ki Sweety. Scroll down to find out which other films are there in the list. The Tiger Shroff and Disha Patani starrer continues to be the top opener of 2018. 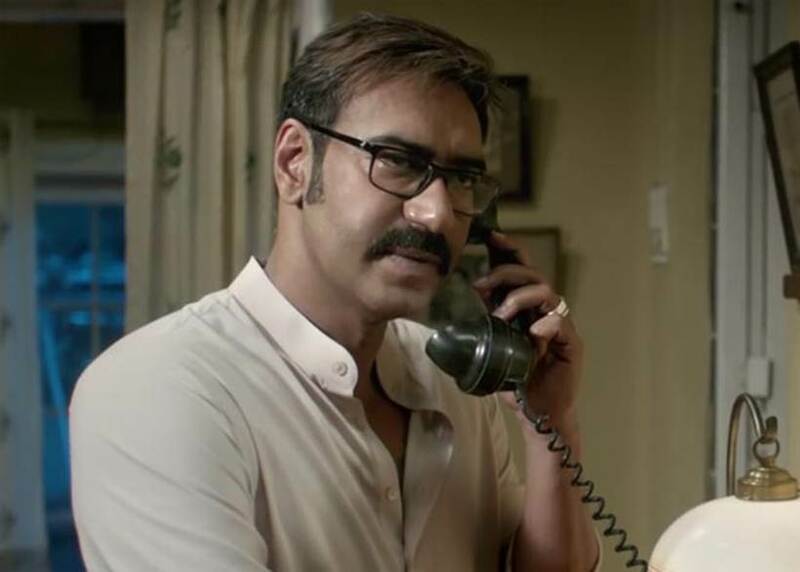 The film collected a whopping Rs 25.10 crore on the first day of its release. 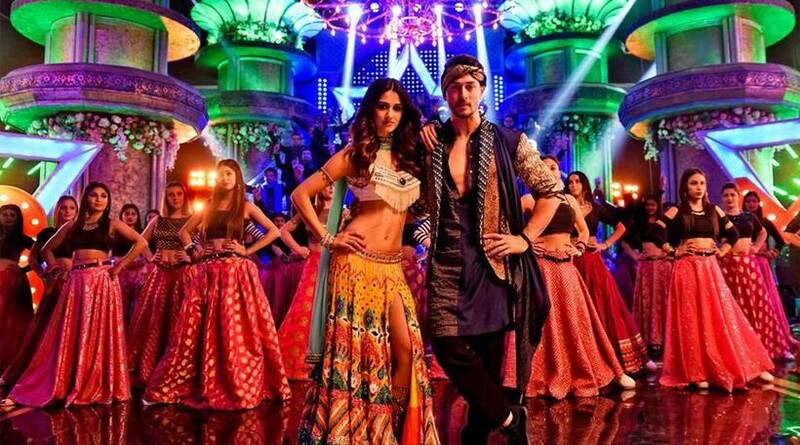 Tiger Shroff's perfectly choreographed action sequences and his chemistry with Disha Patani was loved by all and the film had a successful at the ticket counters. Despite being banned in a few states, Sanjay Leela Bhansali directorial starring Deepika Padukone, Shahid Kapoor and Ranveer Singh had an impressive start. The film earned Rs 19 crore on day one. The performance of Ranveer and Deepika became the highlight of the movie and the climax became a talking point among critics and cinephiles. The new entry on the list is Veere Di Wedding starring Kareena Kapoor Khan, Sonam Kapoor, Swara Bhasker and Shikha Talsania. 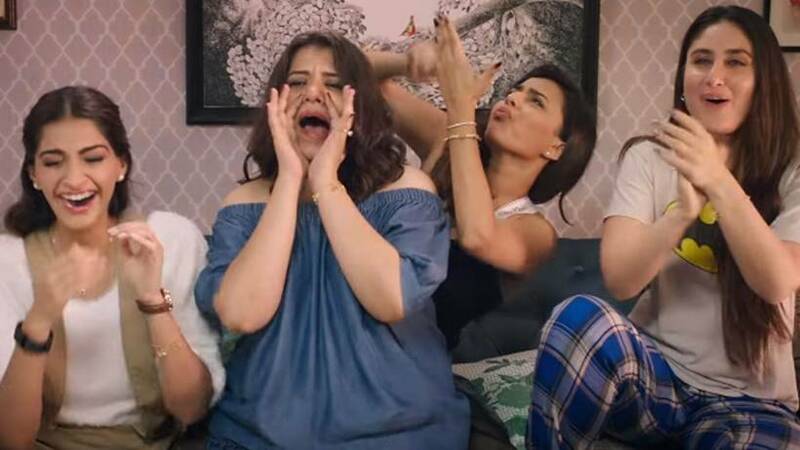 The Shashanka Ghosh directorial managed to be the third top opener of 2018 with its unique narrative based on the bond of friendship among the four female friends. It earned Rs 10.70 crore on Friday. After a grand opening, the Ekta Kapoor and Rhea Kapoor production is expected to have a winning first weekend as well. 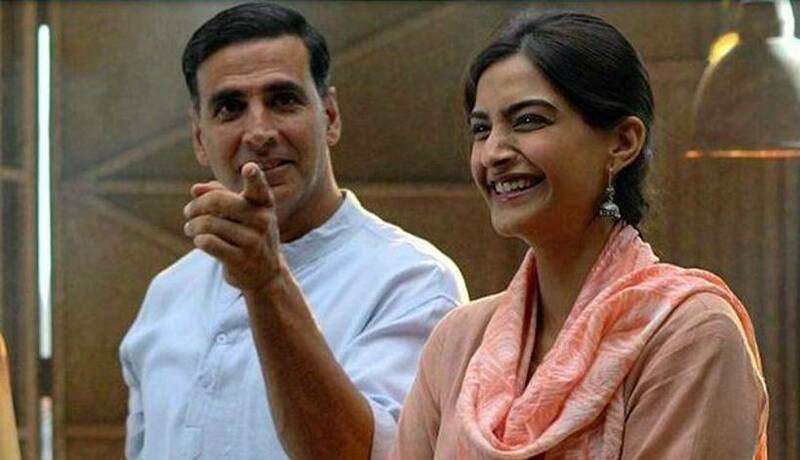 Akshay Kumar's social drama which talked about menstrual hygiene piqued the interest of moviegoers and the film earned Rs 10.26 crore on the first day of its release. The R Balki directorial was bankrolled by Twinkle Khanna and also starred Sonam Kapoor and Radhika Apte.